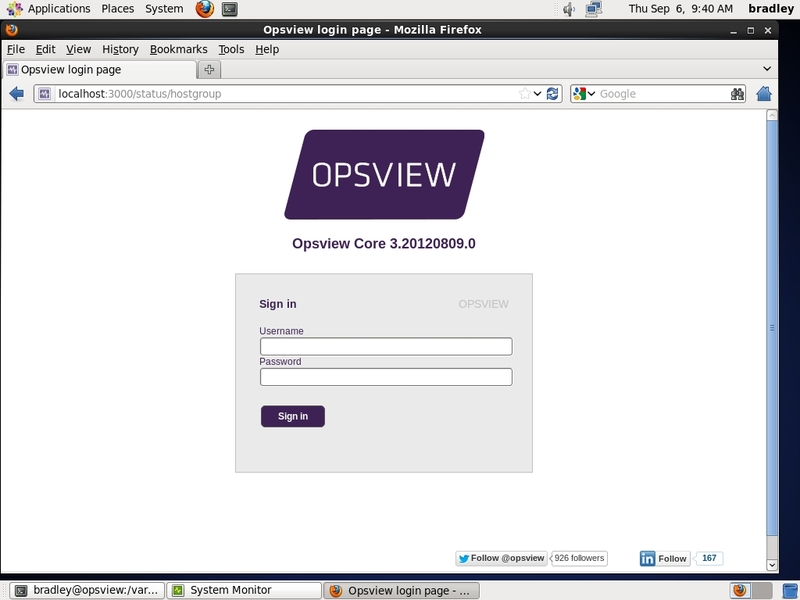 If you are looking for a decent server hardware and software monitor – I have to recommend Opsview. The reason I suggest this is because of a few huge factors – and I’ll name those here. One is that they have a “free” community edition (and yes, it is free, but you get zero support from them and you have to host it yourself… oh and there is an annoying ad on top of the whole web based dashboard). If you have a halfway decent network and systems infrastructure, this is no problem. I’ll work through how to set it up here in a few. In any event – it can monitor a huge set of information about each server and it supports Linux (though mostly the RPM based and APT based distros), Windows, and OSX . You can choose what you want to monitor (different hard drives, partition sizes and space, RAM, Windows services, Linux services, system performance, SQL Server, MySQL, CPU load, etc…). 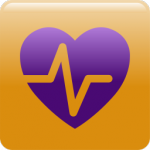 The best part is the mobile app which allows you to check out the status of your systems while out and about. That doesn’t exactly make it easier to fix any issues that arise – but at least you’ll be able to check out any issues that may arise. Notifications are also a handy part of this application – for our little enterprise, we get email notifications when our set services are failing on each specific server. It lets you schedule downtime as well so if you want to stop being spammed while you are rebooting a server, you can just schedule some downtime for that particular unit. At least 2GB of RAM (I’ve tried this with 1 gig before and it didn’t end well. This box idles at about 1.1GB, so you should be good with 2). And at least 20GB of hard drive space. A few other notes on this – this can either be dedicated server or a shared server. The actual management GUI is on port 3000, so it doesn’t interfere with web or MySQL, so if you want to make this a server that has some other function, by all means, just be sure to note that it does use about 1.1gigs of RAM just idling and when you are using the GUI, it also is a bit of a CPU hog. Alright – Let’s get started shall we? I am going to assume here that you meet the specifications above and that you have a fully patched CentOS 5.8 or 6.3 box that you have root access to. Enter in your credentials and now you are root. Next we need to add the OpsView Repository. It should come back empty – but now the repo will be up to date. Now we can go about actually installing the OpsView Server. It will prompt you for a MySQL root password – make sure you remember this – we’ll need it. After it’s finished, we are just about all good with MySQL. If those top two commands work (which they should), we are all good. Next we need to edit a few config files. We need to change the two passwords that say “changeme” to the password we set as your MySQL root password. Next we need to run a few Opsview scripts to bind OpsView to the MySQL Server and set up all the tables. Those second two scripts may take a few moments to run and you may or may not get some warnings about UTF-8. You can ignore those. Now you are all set up. If you open a browser on your OpsView server and punch in http://localhost:3000, you should be presented with a shiny new login screen. To log in for the first time, the username is “Admin” and the password is “initial”. You’ll obviously want to change these straight away. The rest is all done via the handy GUI. If you want to be able to access this on different machines, you’ll need to either have a FQDN or a static IP, with firewall open for port 3000. You can then access it by pointing your browser to http://ip_of_opsview_server:3000, or http://FQDN:3000.